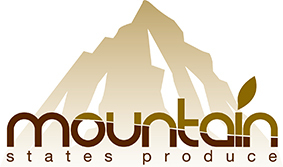 Our sister organization in Utah, Mountain States Produce, is strategically located in the city of Ogden to service retailers and food service in the states of Montana, Wyoming, Utah, Idaho, Nevada and New Mexico. 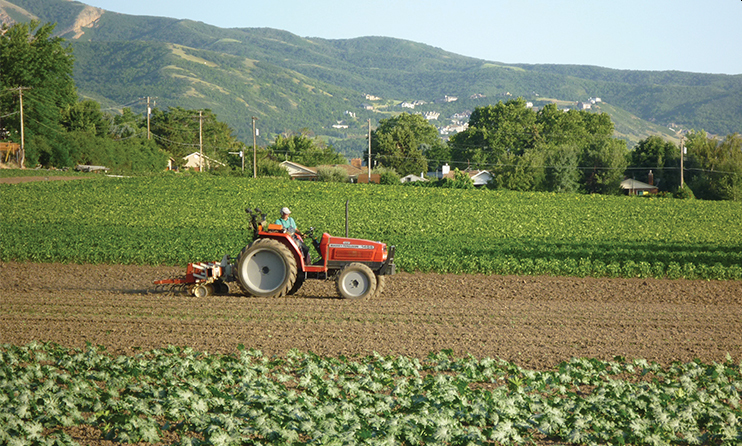 Partnering with 4Earth Farms in procurement and distribution, we have trucks going to Mountain States Produce everyday to provide this corridor the freshest fruit and vegetables possible. 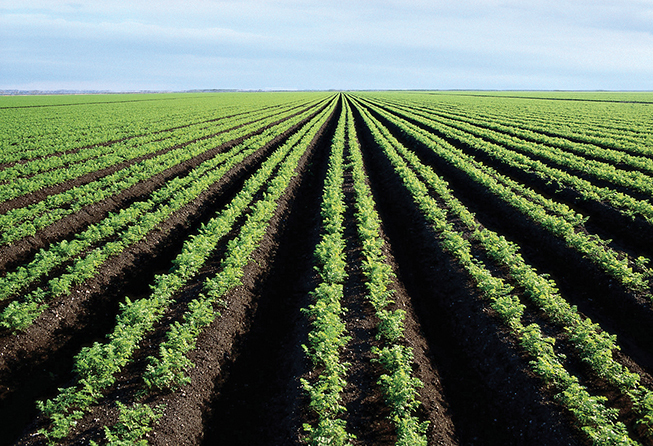 Mountain States Produce offers support, services, variety and shorts unparalleled by any other grower, shipper and packer in Utah. 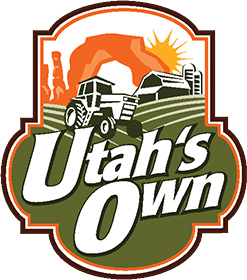 Mountain States Produce is a strong supporter of the Utah’s Own Program. 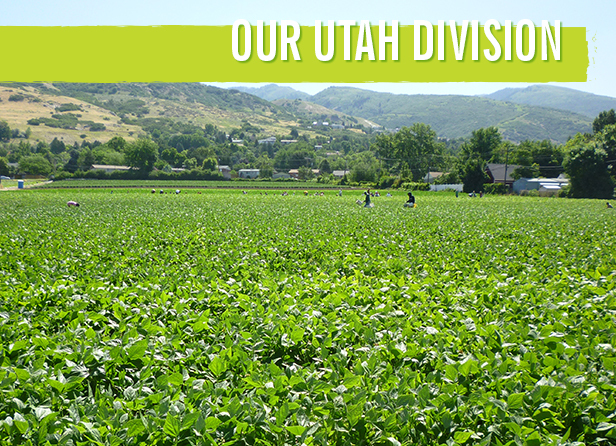 We are distributors of many local Utah farmers supplying a variety of produce to the marketplace.